Sometimes you need to go back to your roots to move forward. St Petersburg is a city that owes its existence to water — to the Neva River, myriad canals and the sea, and to the trade and navigation that they facilitate. Yet for most residents, this aquatic identity today is half-forgotten; for outsiders, this is the city of palaces and revolutionary art and politics, not seafaring. 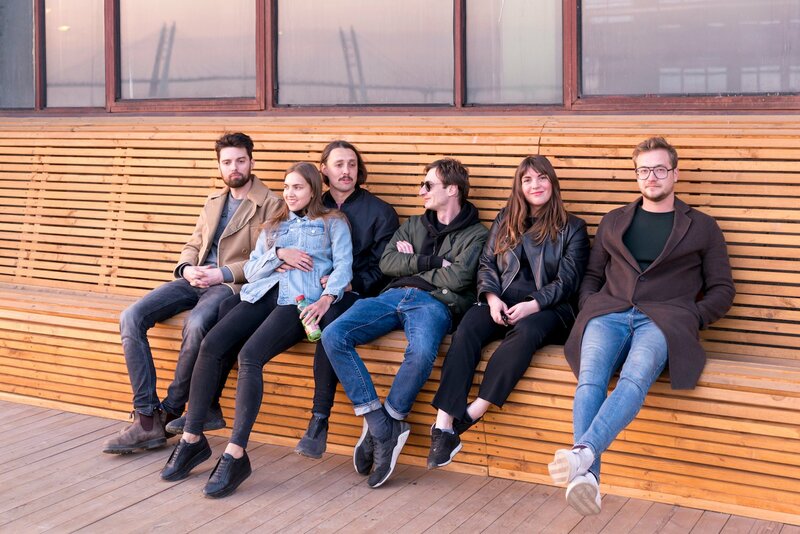 Now a new group of urbanists and developers are looking to reconnect Petersburgers with the maritime heritage on their doorsteps. Petersburg was founded as a port. It wouldn’t have made sense otherwise to build a great imperial capital on what was, at the turn of the 18th century, a Swedish fishing village in the middle of a vast swamp. 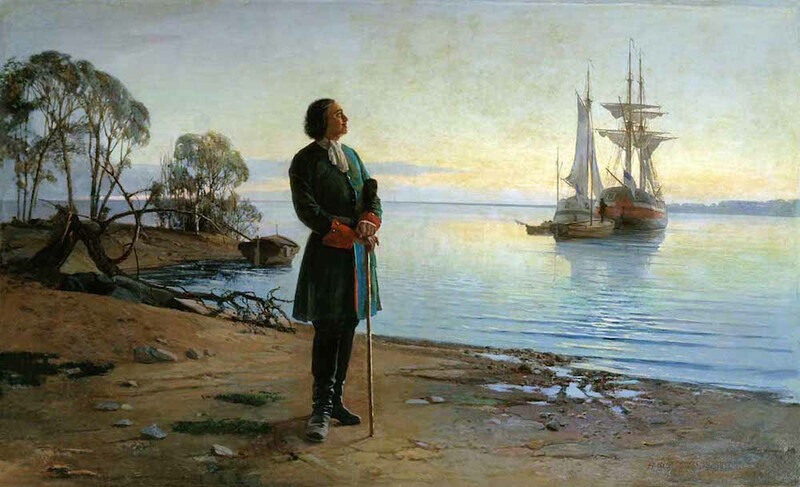 The city was the brainchild of Peter the Great, one of Russia’s iconic autocrats, who had since childhood been fixated on the maritime cultures of western Europe, particularly the Dutch. As a young man he had apprenticed as a shipbuilder in the Netherlands and on the docks of London (today there is a statue to the gap year tsar in Deptford). Upon ascension to the throne he was desperate to break free from the Byzantine tradition and supposedly “Asiatic” disorder of the old capital of Moscow, and to find an upgrade on Russia’s only major port at the time — Arkhangelsk in the Arctic White Sea, hundreds of miles from the theatres of trade and war in northern Europe. The site of the future Petersburg would allow easy access to the Baltic Sea. So he founded a new capital in his own name and image, to allow him to live out his fantasies of a seafaring Russian state. Petersburg is one of the great utopian Enlightenment projects, an expression of engineering ingenuity and arrogance, a City of the Sun that never gets any. Building a naval and trading metropolis from scratch in these conditions was a brutal endeavour: tens of thousands of serfs and prisoners of war were put to work, with untold numbers dying in the process; hastily erected structures would collapse into the shifting bog around them; flooding was common. 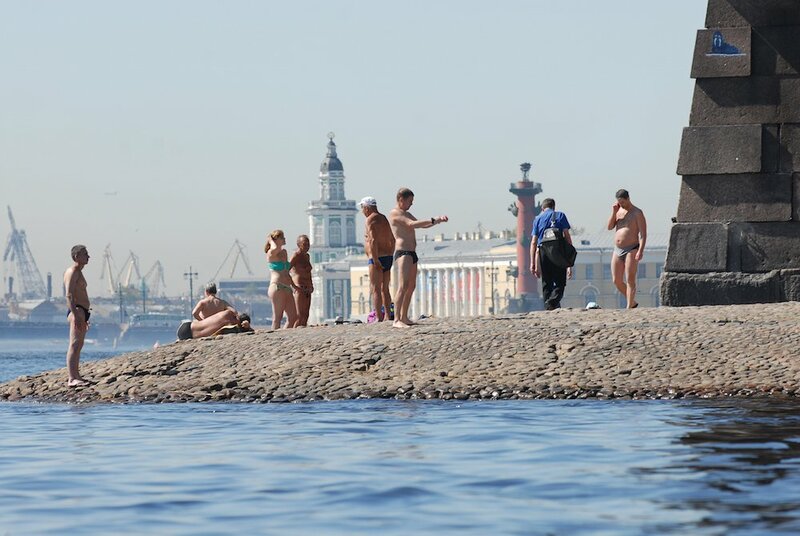 Taming the waters that were to ensure Russia’s new way of life became an obsession. A case in point: Petersburg is built across several islands. While Peter was alive, the nobles who were obliged to move to the half-built swamp city were forbidden from building bridges across the Neva — they were instructed to learn to sail instead. Indeed, it wasn’t until 1850, more than a hundred years after Peter’s death, that the first permanent bridge over the Neva, Blagoveshchensky, was built. 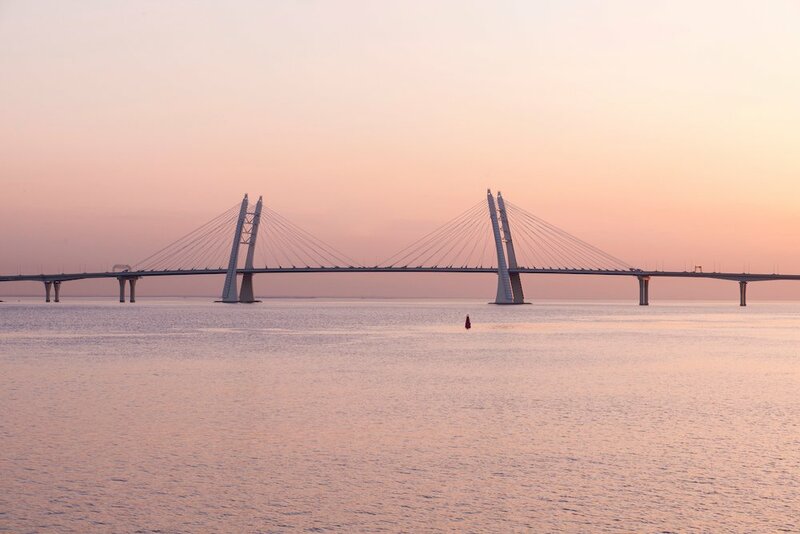 To this day, the city’s main bridges are raised overnight to allow river traffic, meaning revellers are liable to get stranded on the wrong side of the water if they are not careful. Peter’s battle with the elements became part of Petersburg folklore. In his 1833 poem The Bronze Horseman, a foundational text in the city’s self-image, Alexander Pushkin famously called Petersburg a “window broken through to Europe”, describing the tsar standing “On the banks of desolate waves/Full of great thoughts…” But Peter died in 1725, scant years after the city had taken shape (ironically, the apocryphal version of his death says he caught pneumonia after diving into icy water to rescue a group of drowning soldiers). 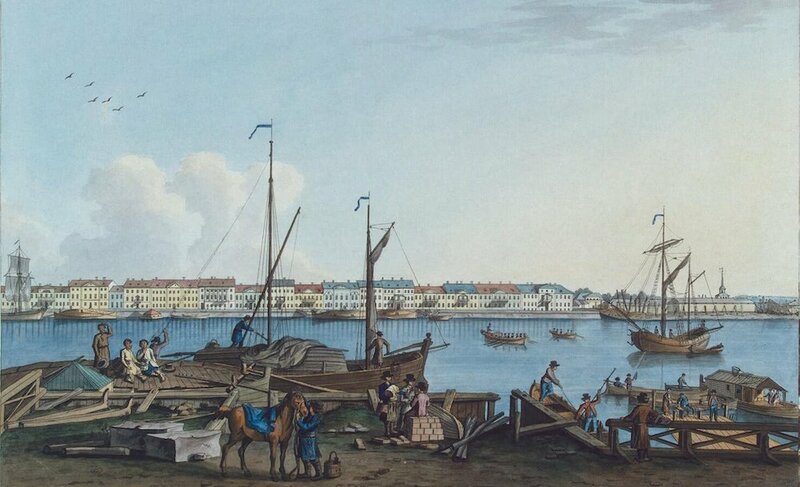 While Petersburg remained Russia’s European port, his successors turned inwards in their development of the city, away from the sweeping vistas of the Gulf. Petersburg became famous for its fancy Elizabethan Baroque (most notably the Winter Palace, begun in 1732) and the neoclassical architecture of its wide boulevards. The “European” character Peter had longed for was found in sophisticated court culture and the flourishing literary arts rather than in manly marine adventures. In Soviet times, when the city became Leningrad, the greatest development was to the south of the old town, far from the Neva and port districts, where a new city axis was planned along the gargantuan Moskovsky Prospect. For much of its history, the docks and ports of Petersburg/Leningrad dwindled in significance for most of its residents, tucked away in hard-to-reach western regions like Kanonersky and the north-west corner of Vasilievsky Island. 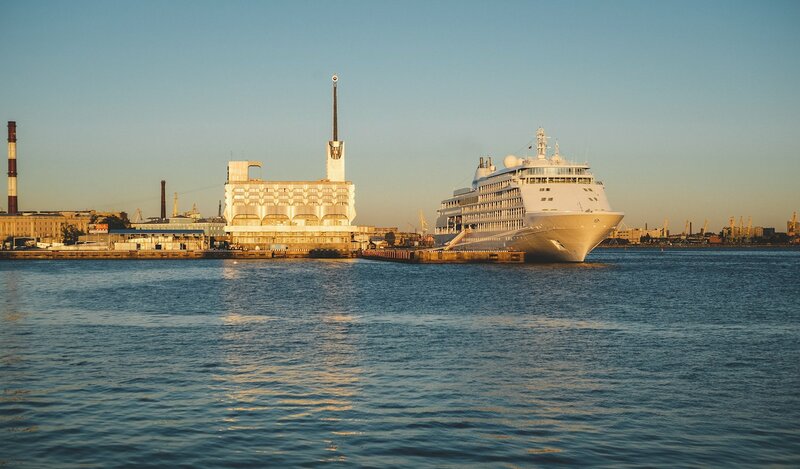 Indeed, it was on Vasilievsky in the 1930s that the most striking exceptions to the turn from water were built, in Noi Trotsky’s ship-shaped Constructivist office blocks, and later the imposing Sea Terminal (1982). Things are changing. 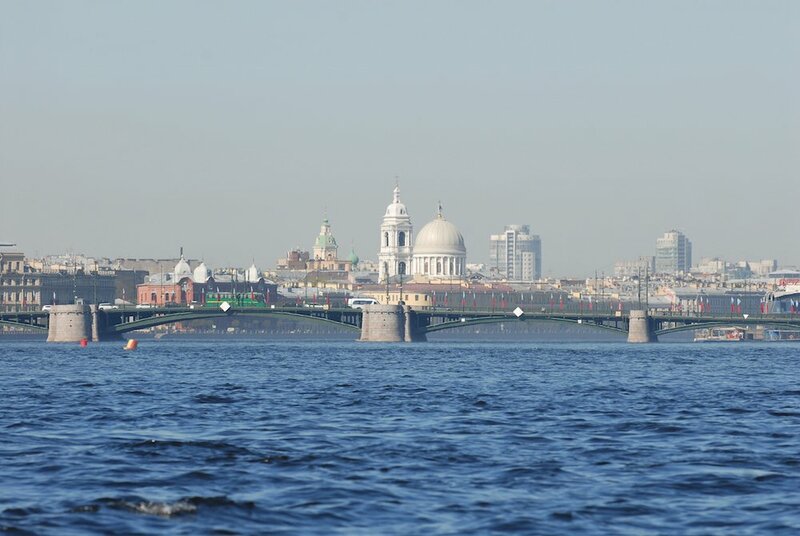 A combination of trend-setting new urbanists, typical post-industrial adaptation and the vagaries of real estate have created a new vision of a water-bound Petersburg more than 300 years since Peter rocked up. Together, they tell the story of how post-Soviet urban development draws on and supersedes both the socialist and pre-socialist past. 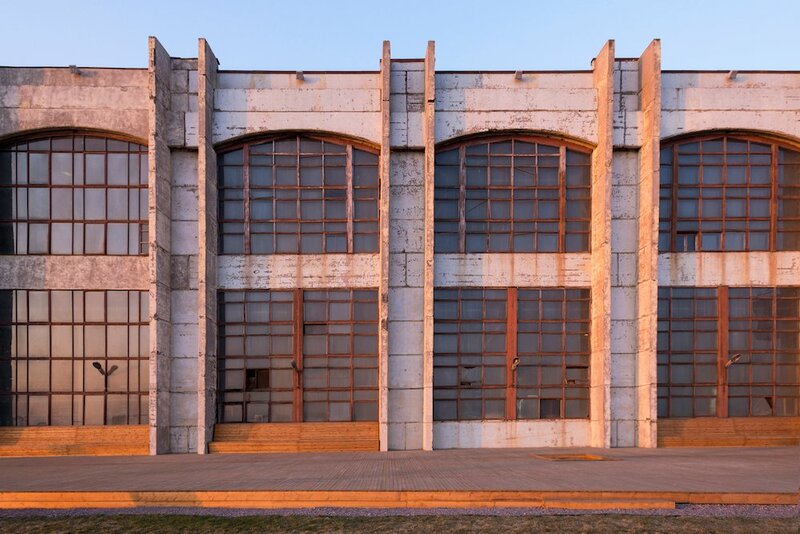 The “grey belt” of dockland, factories and post-industrial land that encircles much of the mainland and islands of western Petersburg is ripe for developers looking to get in on the trend for post-industrial conversions. There is more space here for experimentation than in Moscow; the land is also cheaper, and, as a result of these neighbourhoods having been off the beaten track for decades, the residents have fostered a sense of local identity that lends itself to engagement with questions of regeneration, beautification and historical preservation. And so, in Petersburg, post-industrial regeneration and a return to the city’s watery origins go hand in hand. This is the mantra stressed by Alexey Onatsko, an urbanist who is the brains behind the most ambitious new project on Vasilievsky: Port Sevkabel, the partial conversion of a former cable factory in Vasilievsky’s waterfront Gavan (“harbour”) district into a multi-function public space including studio apartments, eateries, artists’ and photographers’ studios, event spaces, a brewery and more. 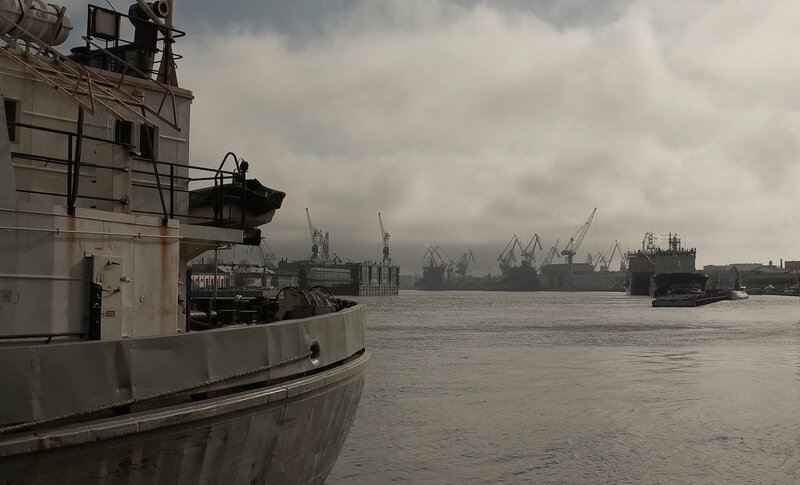 Just metres away from the factory building, the Neva opens up in a stunning panorama, with the cranes of the Kanonersky docks visible to the south and a new highway bridge over the water to the east. Onatsko has described Sevkabel as an alternative to the “conservative” city centre, where high granite embankments cut people off from the water; here, like Peter before them, he and his team are looking to learn the lessons of western European port towns, where the conversion of waterfront post-industrial spaces is a more established practice. Alexey had his eyes opened to the potential of the water after buying and converting a small Dutch cutter, Orka, for use as a transportable “micro-dacha” within the city; in winter, the docked Orka sometimes functions as interior décor in Machty (“Masts”) a recently-opened bar that is another landmark in new Gavan. Discovering the small, DIY, “garage” community of boat owners that persists in Petersburg, Onatsko realised the potential of the city’s river and canals as a living space, and hopes to install a small quay at Sevkabel, making it one of the first points of reference for future amateur urban mariners. Time will tell whether the attempts by Onatsko and co to go back to future of marine Petersburg prove successful. In any case, they can draw encouragement from the fact that they are walking in the footsteps of giants. Before the Revolution, the harbour in Gavan district housed the old galley fleet, and the world’s oldest ever yacht club — founded by none other than Peter the Great himself.